Ever dream what it’s like to breathe underwater? Do you want to give scuba diving a try but aren’t sure if you’re ready for a full certification course yet? 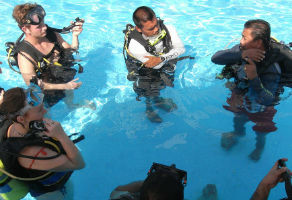 PADI’s Discover Scuba Diver program is for you. 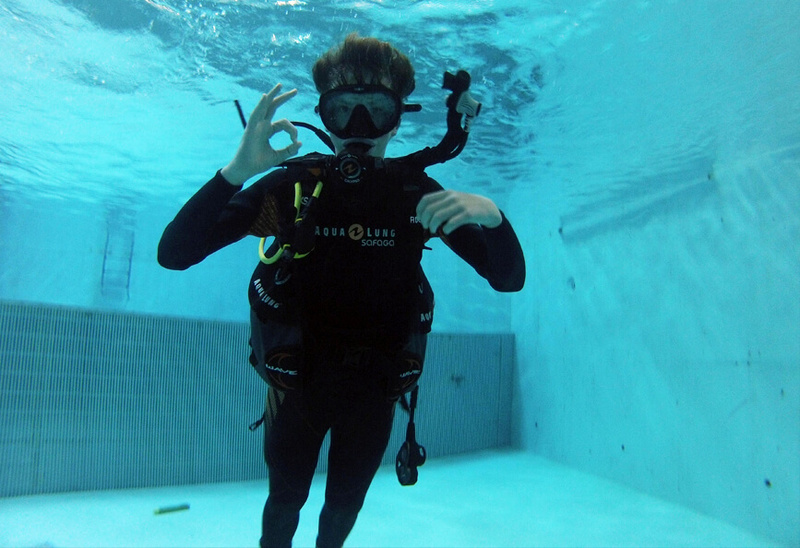 Al Boom Diving provides many different options for PADI’s Discover Scuba program from the pool to beach, boat and aquarium dives. 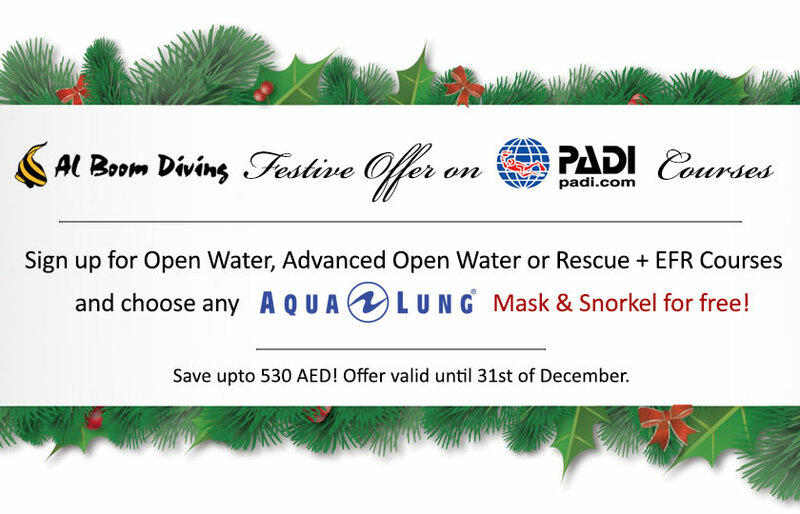 Starting at 11am this program is conducted in the pool of Al Boom Diving’s Al Wasl Road Dive Center in Jumeirah. Learn the basic safety guidelines and skills needed to dive under the direct supervision of a PADI Professional. Learn key skills that you’ll use during scuba experience.